At iFert, we recognise that there is no single solution when it comes to delivering an effective long-term fertiliser programme. We recommend the best combination of fertilisers to meet your production goals. All iFert soil & fertiliser consultants are highly trained, and have more than a decade of experience across all schools of fertiliser practice. Our Soil & Plant Diagnostics recommendations are independent and completely focused on farm results. At iFert we take a ‘prescription approach’ to input decision-making. 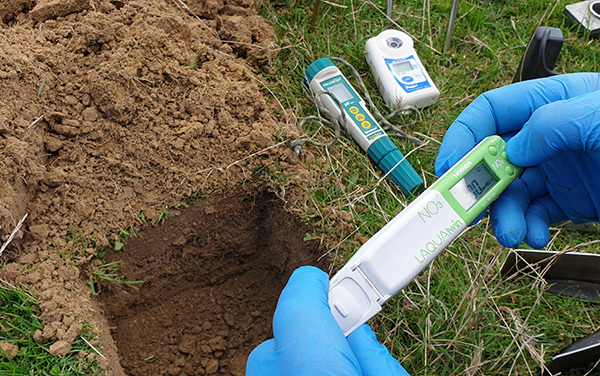 Using state-of-the-art equipment and the latest soil, herbage and animal dietary testing techniques, iFert consultants work with farmers to isolate the limiting factors on each farm. iFert provides an independent, science-led fertiliser advisory service that is grounded in solid, practical on-farm knowledge. We understand the commercial realities of farming and focus on getting the best production gains for your available budget. 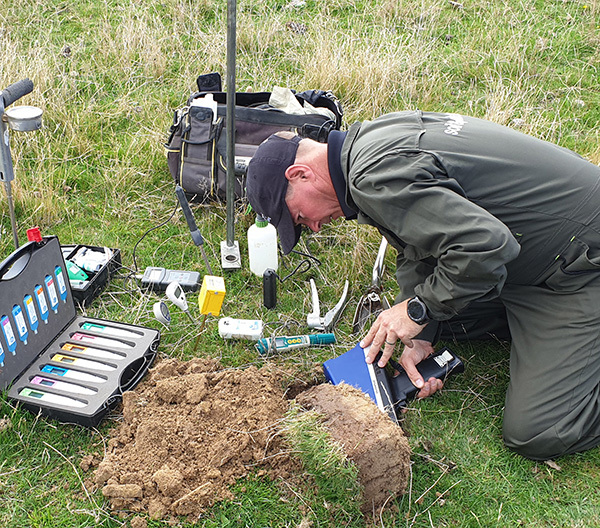 Our Soil & Plant Diagnostics service includes a comprehensive on-farm visit and analysis of the chemical, biological and physical aspects of the whole farm system, looking at up to 140 levels of data. 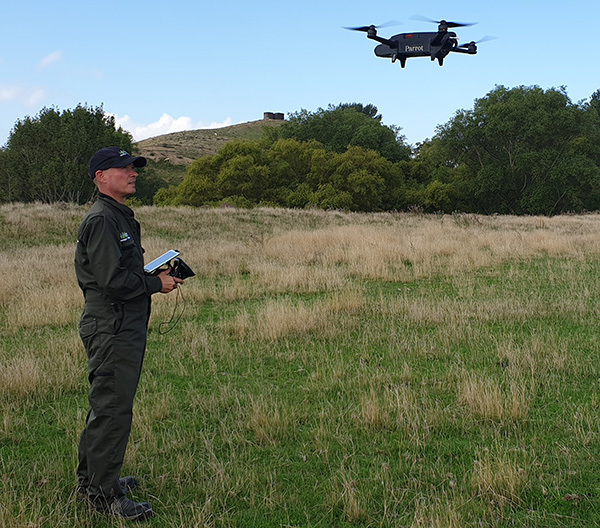 Intelligent fertilising (iFert) starts with the end game in mind – delivering healthy, nutritious food to plates all over New Zealand and Australia. Our pragmatic ‘best for farm’ approach is based on practical farming experience, expertise in soil, plant and animal nutrition and knowledge across all schools of fertiliser practice. iFert works directly with fertiliser suppliers and importers to source high quality fertiliser products at the best prices. iFert is an innovative company that offers farmers a practical approach to fertiliser decision-making which takes the best from both biological and conventional regimes. Corey Martin and his team are committed to helping farmers get the best production gains from their farms by isolating the limiting factors, and then working with many suppliers and importers to provide suitable and proven products. We believe that the future of farming lies in the intersection between profitability and sustainability. At iFert there are no hidden agendas. 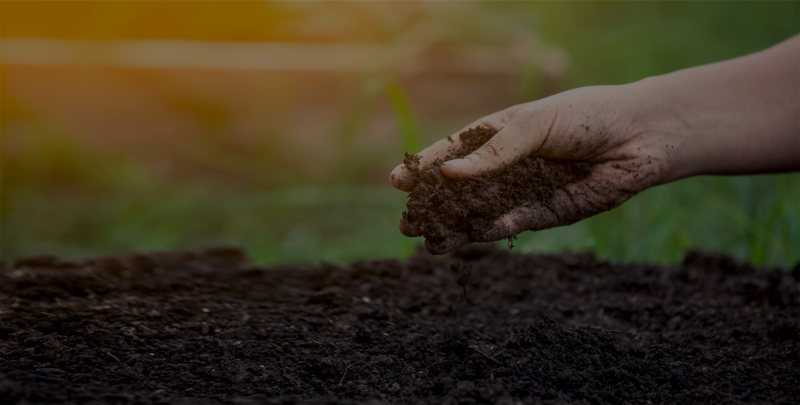 We take our lead from the condition of your soil and the production needs of your farm — and address both in a way that mitigates wider environmental impact.